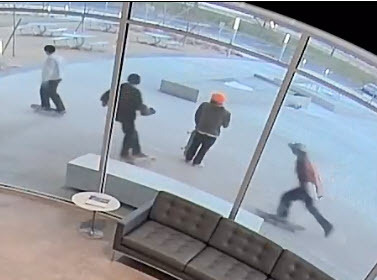 Help catch these Meridian Vandals! 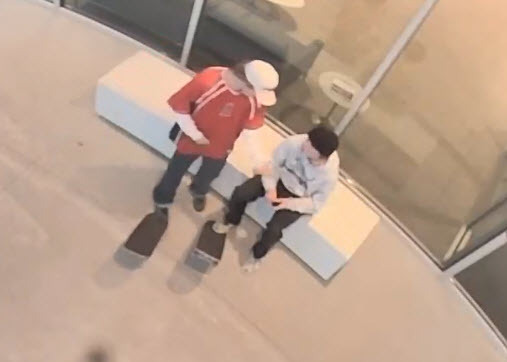 Meridian PD needs your help in identifying these persons of interest in a recent felony vandalism at a Meridian College campus. The damage is estimated to be over $5000.00. 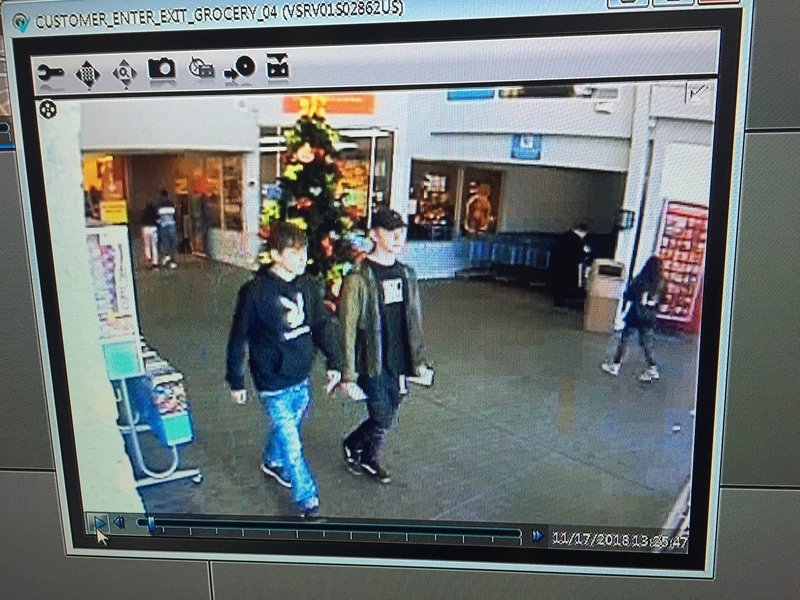 Help Boise PD ID these Credit card fraud suspects! 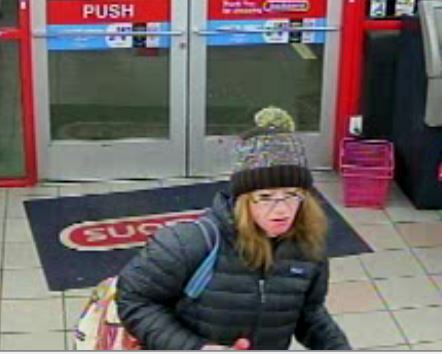 Boise Police are asking for your help in identifying suspects separate credit card fraud cases. 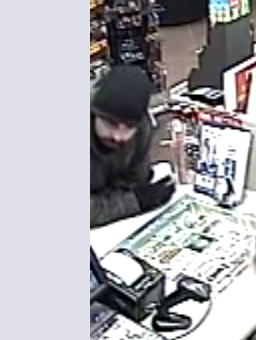 On Tuesday January 15 around 1pm, a victim lost their wallet at a business in the 700 block of N Milwaukee in Boise. The victim was later alerted by his bank of fraudulent activity on his account. Upon investigation a female subject was observed taking the victims cards, later using them at multiple locations in Boise. 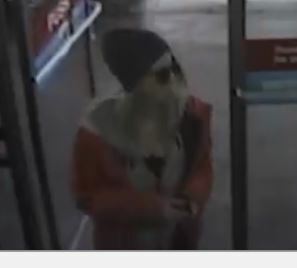 In a similar incident, On Thursday January 10, a separate victim lost their debit card at a business in the 400 block of South Vista in Boise. Upon checking their account, the victim found multiple charges at businesses in Boise. Working with those businesses a white female was observed using the debit card in the fraudulent transactions. To view pictures of the suspects in these cases, go to 343COPS.com and click on unsolved crimes. 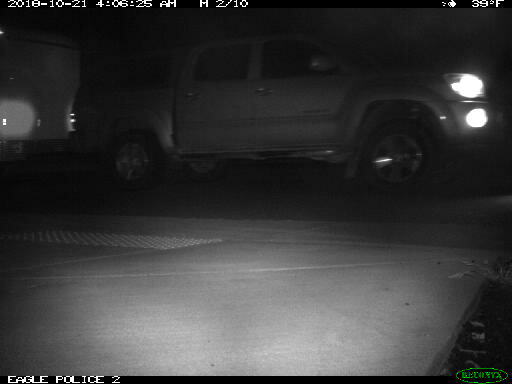 If you have any information on these suspects or crimes, leave a tip with Crime Stoppers of SW Idaho or there website 343COPS.com, on the P3 Tips app, or by calling 208-343-COPS (2677). 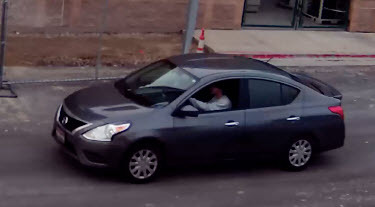 Help Boise PD identify this felony theft suspect! 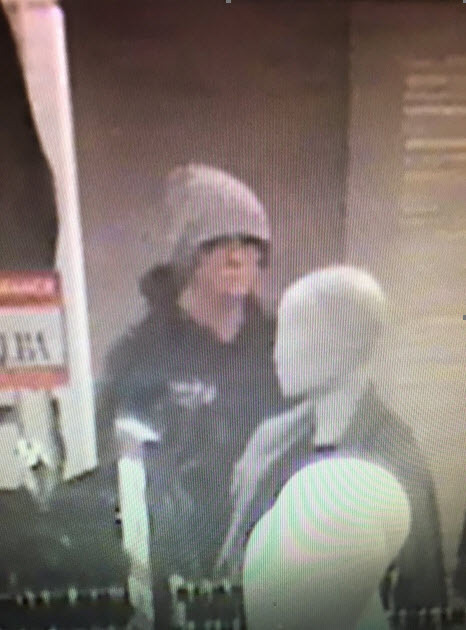 Boise Police need your help in identifying this felony theft suspect who attempted to steal over one thousand dollars' worth of merchandise at a Boise retail store. 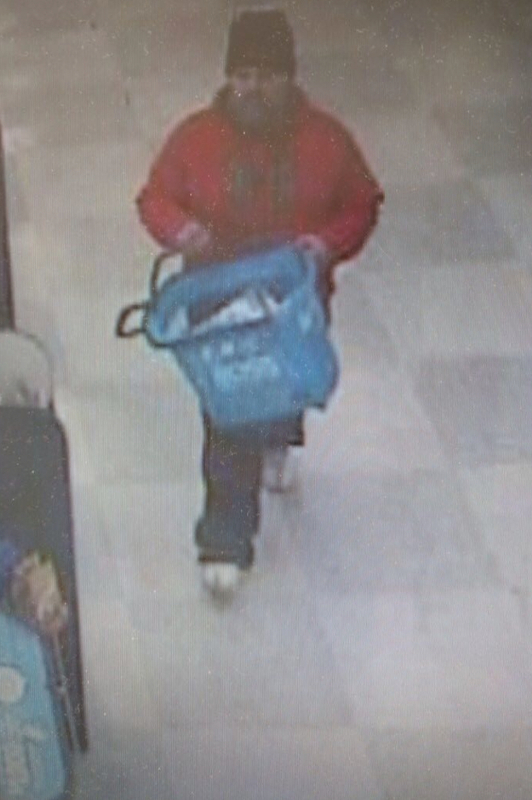 Update: BPD is also looking for an ID on the pictured female (person of interest). Can you ID this suspect who passed counterfeit bills? Do you know who this fraud suspect is? 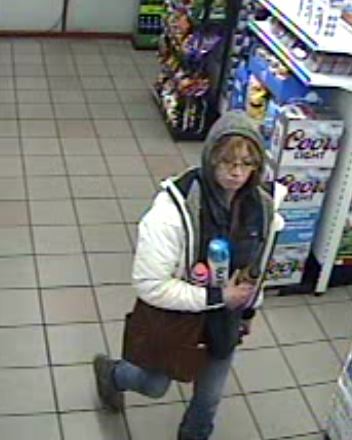 Idaho Lottery Detectives are requesting the public’s assistance in identifying this individual who used a stolen credit card to purchase lottery tickets at a Meridian retailer on 11/17/18. 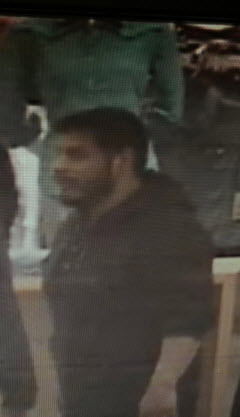 Who is this credit card theft suspect? 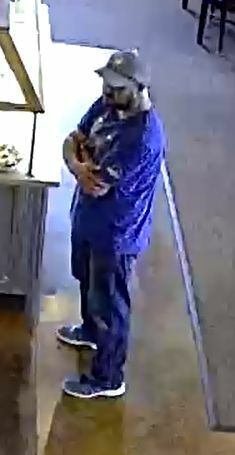 Nampa PD and Boise PD need your assistance in identifying this credit card theft suspect. 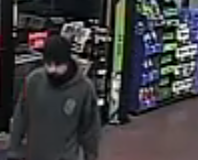 The suspect in this case stole a wallet in Boise then used the stolen card in Nampa and other locations. 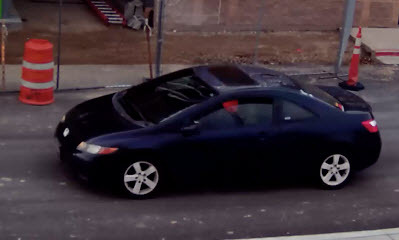 The suspect's car is also shown. Where is this package thief? You can help! Boise Police are asking for the public’s help locating a suspected package thief. 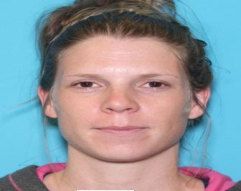 The suspect’s name is Jennifer Hays and she is believed to be driving a black four door Volkswagen Jetta. What Happened: Earlier today officers were made aware of multiple delivery boxes discarded at a Boise business. Upon investigation officers were able to determine that the boxes had been stolen from multiple homes on the Boise bench. 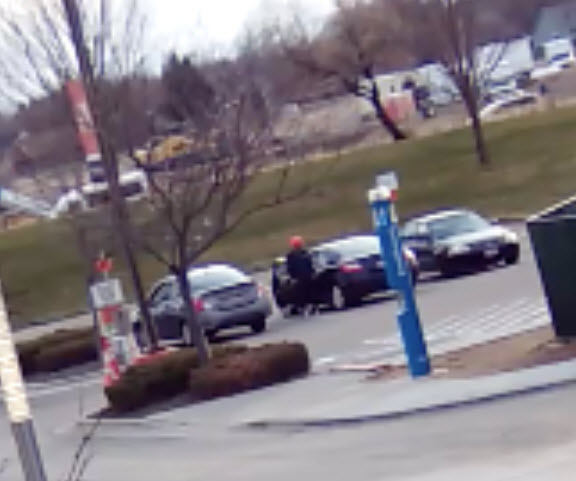 Officers were also able to find security video of the suspects who discarded the boxes and have identified the female suspect as Jennifer Hays. At this time the stolen products that were inside the boxes have not been recovered. 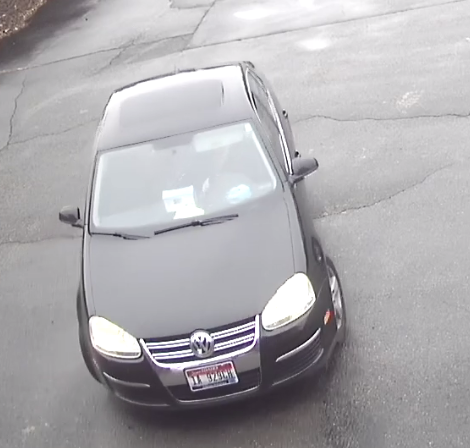 Vehicle: Black four door Volkswagen Jetta. 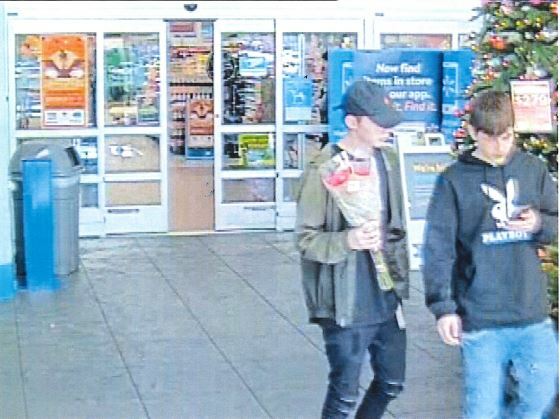 Can you ID these Meridian theft suspects? 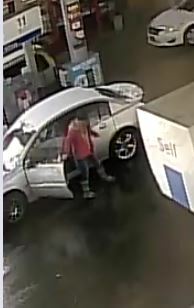 The Meridian Police Department is looking for help identifying the two subjects in the attached photo’s regarding a Grand Theft case. 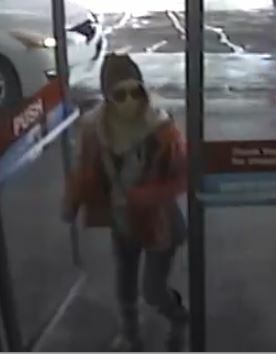 A stolen credit card from the Meridian area was used multiple times on 11/17/18, at numerous locations in Meridian, and Boise retail stores. 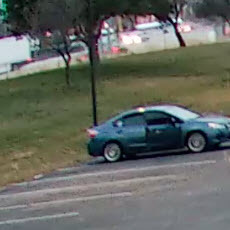 There is also a picture of what appears to be a silver 4 door sedan, which they were suspected of driving. 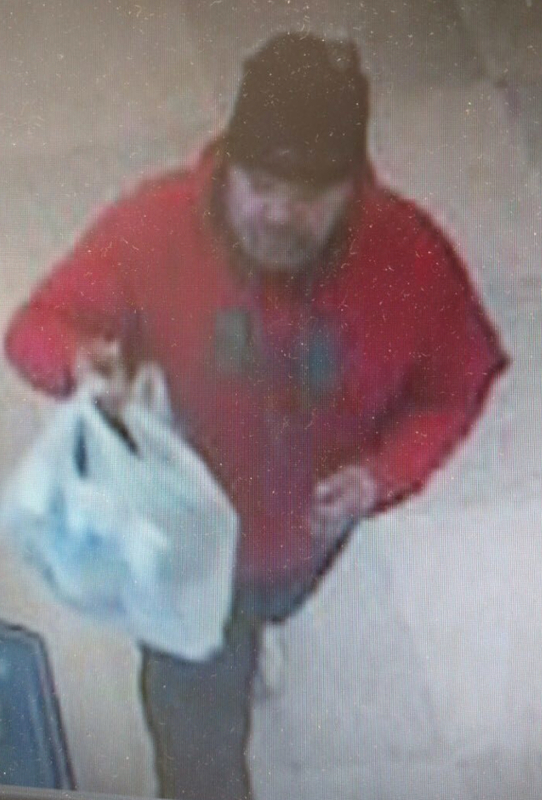 Help Garden City PD identify this fraud suspect! 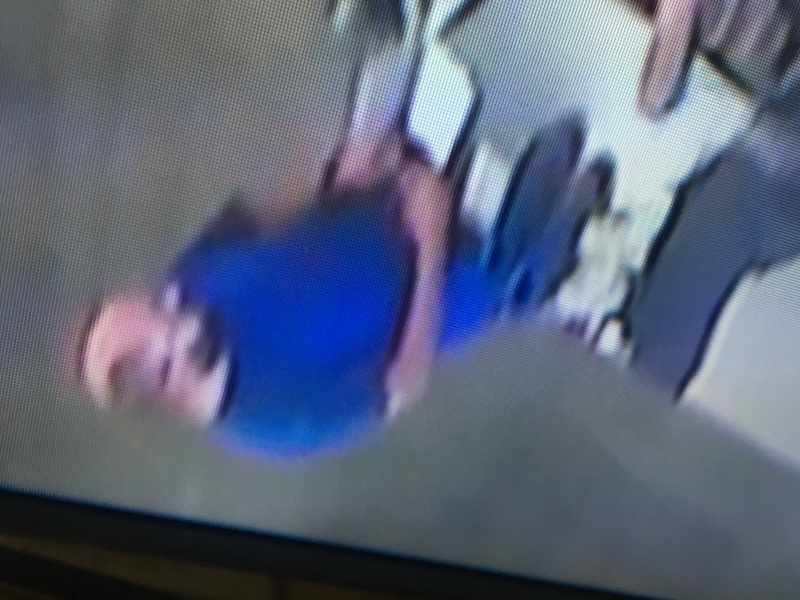 Can you identify this fraud suspect? 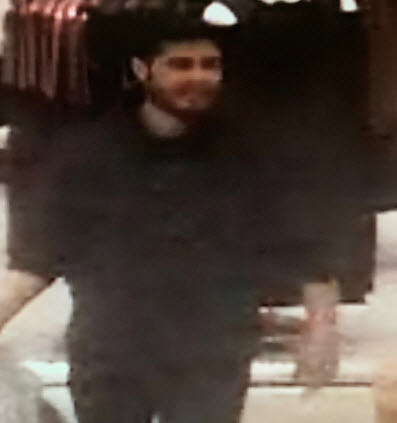 The suspect used a stolen credit/debit card at several places in Garden City and Boise totaling well over a $1,000.00 in fraudulent charges.click on the link and leave a tip today! 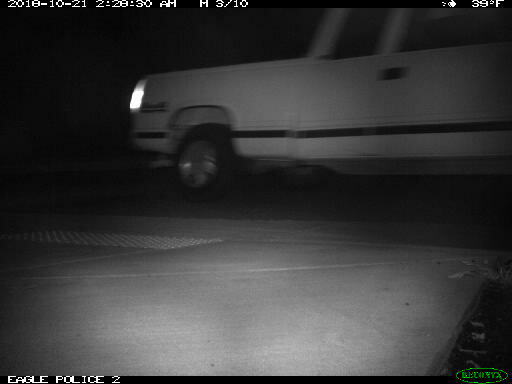 Help catch these Ada County Burglary Suspects! 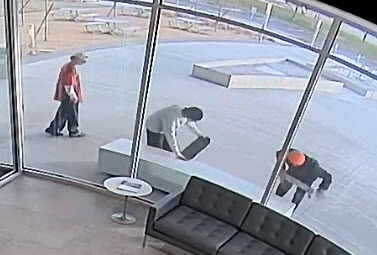 A recent burglary took place in Eagle near Floating Feather and Palmer roads. 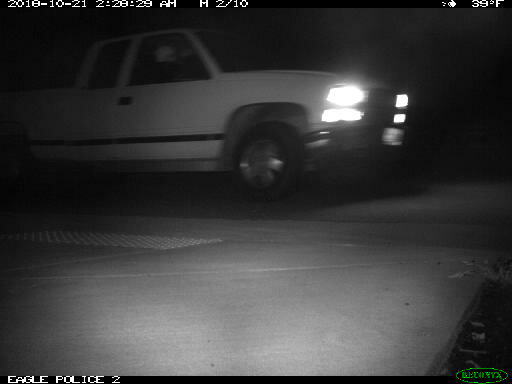 and the suspect vehicles were caught on camera. 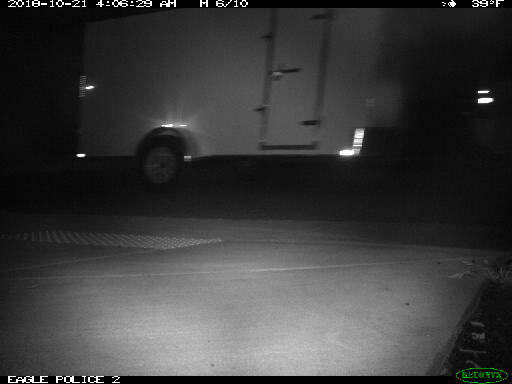 The following weekend the suspect trucks were caught on camera again in the same neighborhood. 2005 to 2015 quad cab Toyota Tacoma with a camper shell, nerf step bars and towing a white enclosed construction trailer. 1988 to 1998 Chevrolet Silverado extended cab with front bumper damage.